Little guy on the left,Peanut Butter and his mate Jelly just arrived in September. He is only 5 months old. 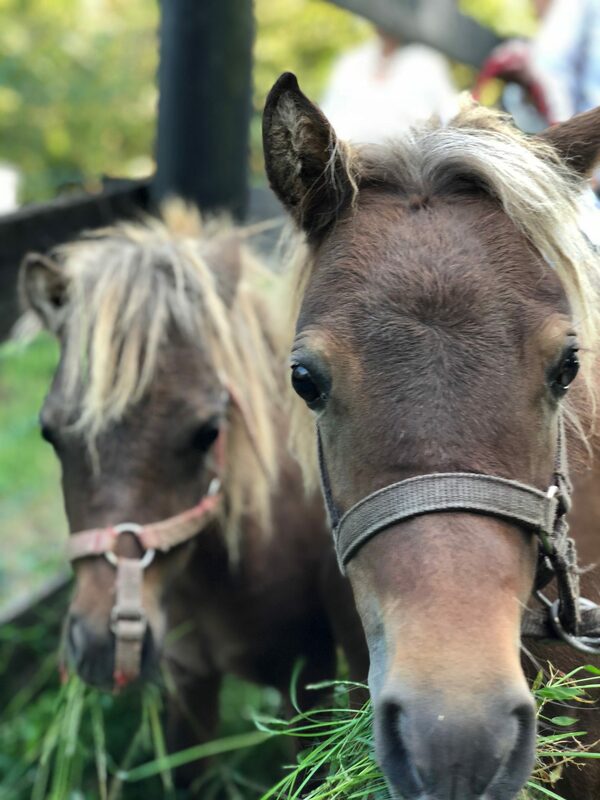 They are adorable minis – perfect for pasture pals or pets. These 2 are bonded and need to be adopted together. They aren’t related, but we don’t want to separate them after all they have been through in their young lives. Please help Peanut Butter and the other horses by adopting, fostering and sponsoring, or making a donation. You can also help 13 Hands by volunteering, spreading the word, liking our Facebook page, and signing up for our newsletter. If you have any questions, please contact us using our Contact Page.